Back after an unbelievable win over the rival Chicago Bears, Cameron Gilbert joins the Sweep to discuss the game and the upcoming matchup against the Minnesota Vikings. 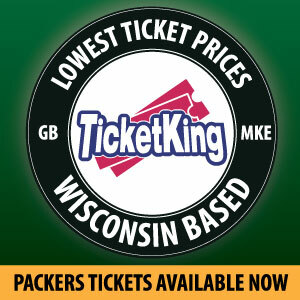 Eric Thompson from the Daily Norseman on SB Nation will be joining us as well. 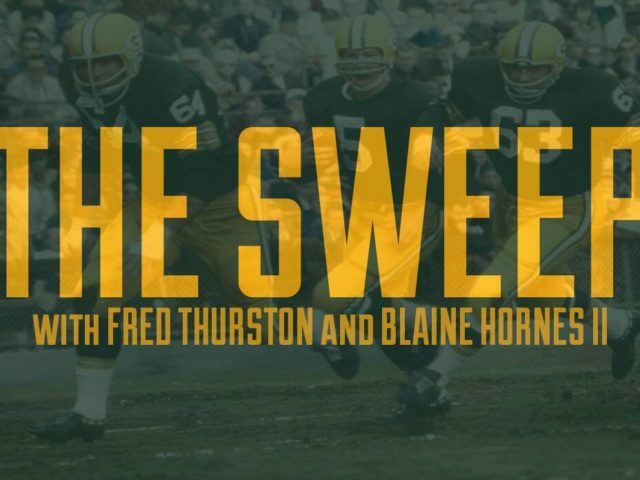 This entry was posted in Packers 2018-2019 Season, Podcasts, Seasons, The Sweep and tagged 2018-19 Season, cameron gilbert, daily norseman, eric thompson, Football, Green Bay Packers, Minnesota Vikings, NFC North, NFL, Packers Talk, the sweep. Bookmark the permalink.